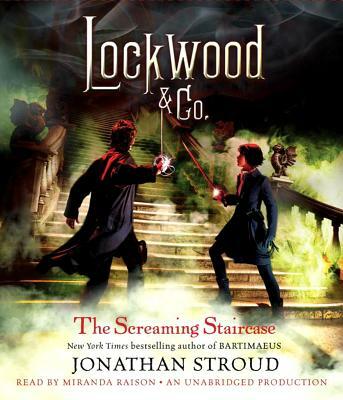 Listeners who enjoyed the action, suspense, and humor in Jonathan Stroud's internationally bestselling Bartimaeus books will be delighted to find the same ingredients, combined with deliciously creepy scares, in his thrilling and chilling Lockwood & Co. series. Jonathan Stroud is the author of the New York Times bestselling Bartimaeus Trilogy, as well as Heroes of the Valley, The Leap, The Last Siege, and Buried Fire. He lives in England with his family.